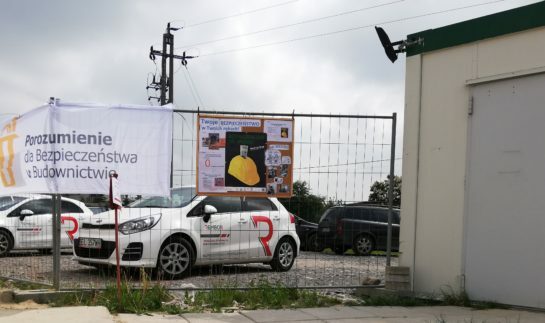 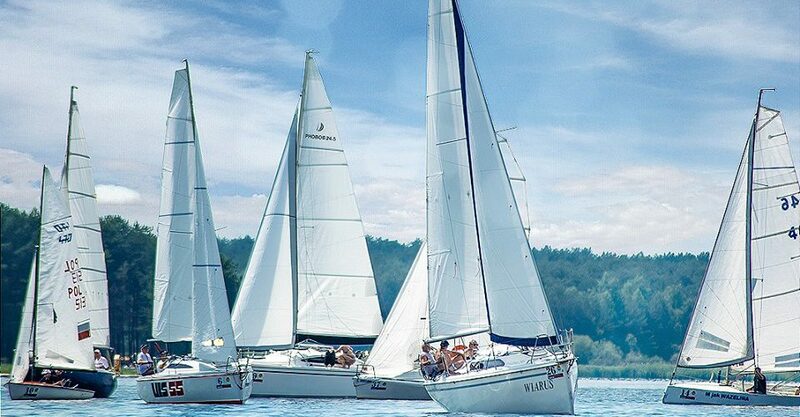 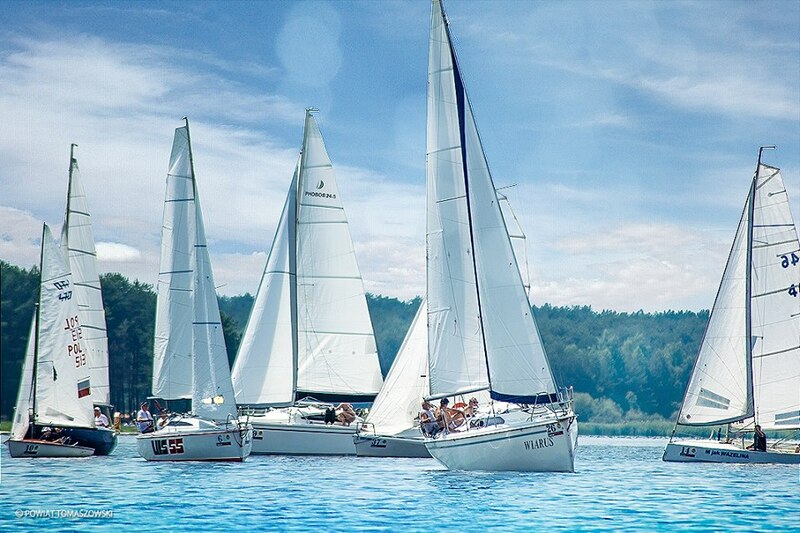 Last Saturday, the II National Regatta took place under the patronage of the Foreman of Tomaszów Mazowiecki. 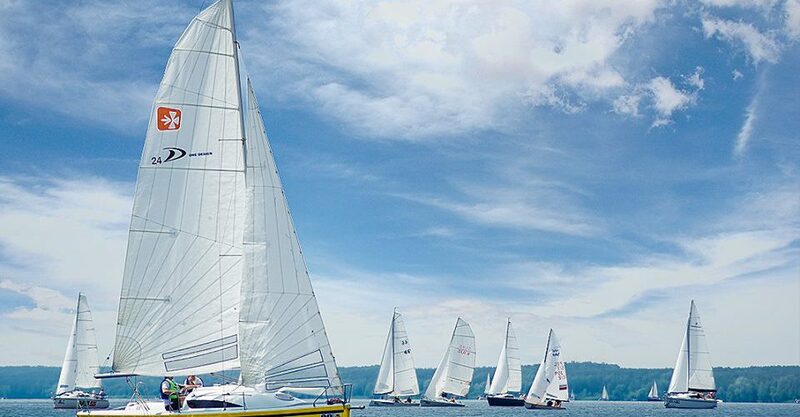 This year’s Regatta took place under the name “Sails of Freedom” and attracted not only sailors and canoeists but also runners! 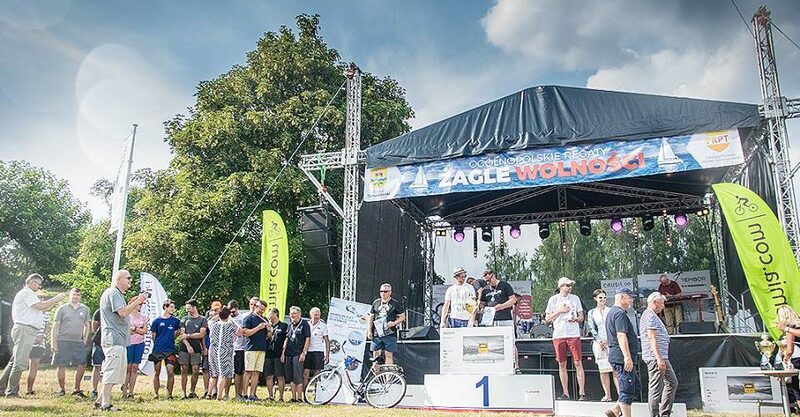 In addition to sailing races, on the Zalew Sulejowski there were held Kayak Regatta and National Run with Wanda Panfil, and the competition for the prettiest pirate costume for children aged 3 to 10 was resolved. 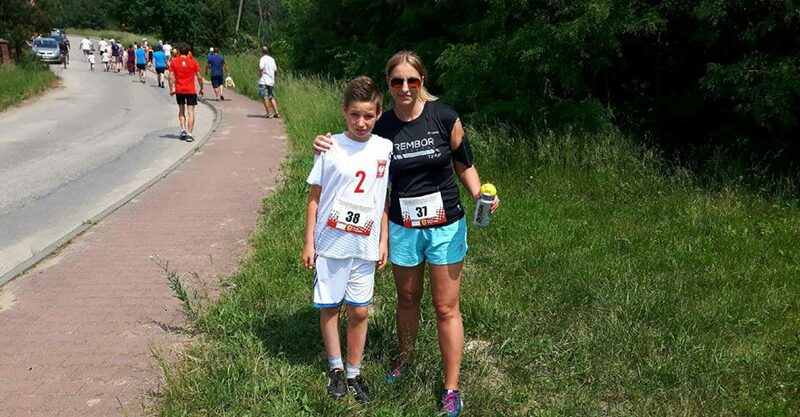 In the main run participated our friend Beata Pustelnik with the t-shirt of Rembor General next to Mrs. Wanda Panfil (who took first place among women). 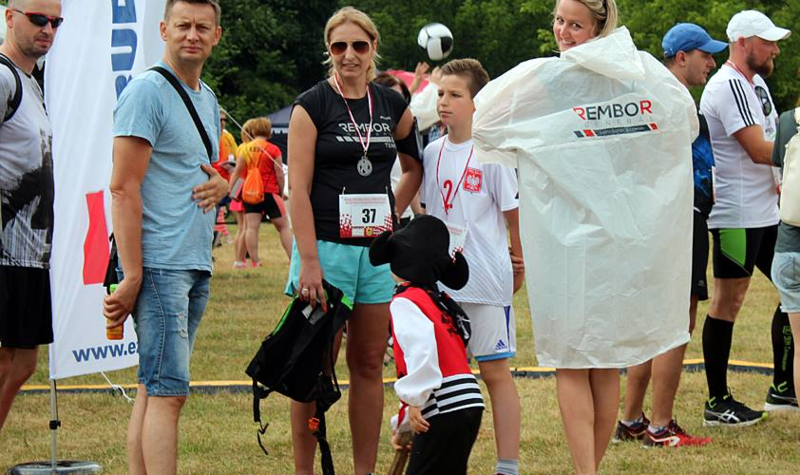 Beata is from the Investment and Development Department. 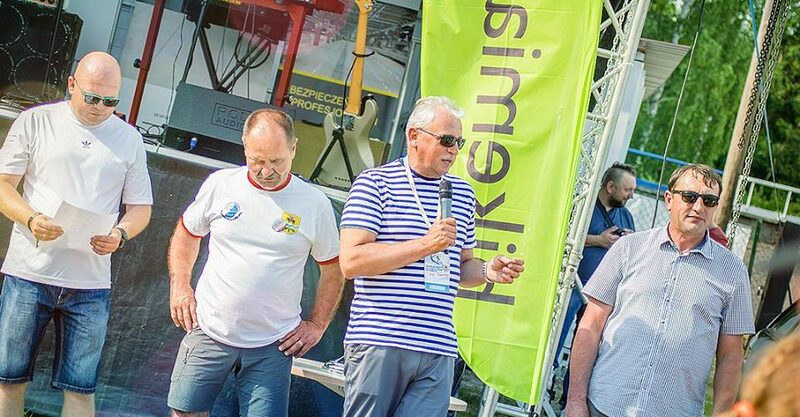 Congratulations to Beata and all the winners and participants of this year’s regatta!